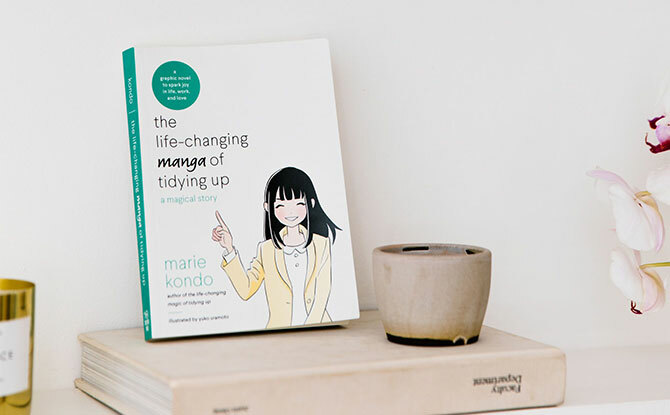 Hands up if you’ve been spring cleaning since the start of 2019, thanks to Marie Kondo, the petite Japanese organising consultant and author! 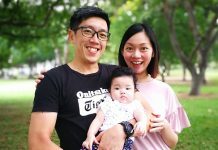 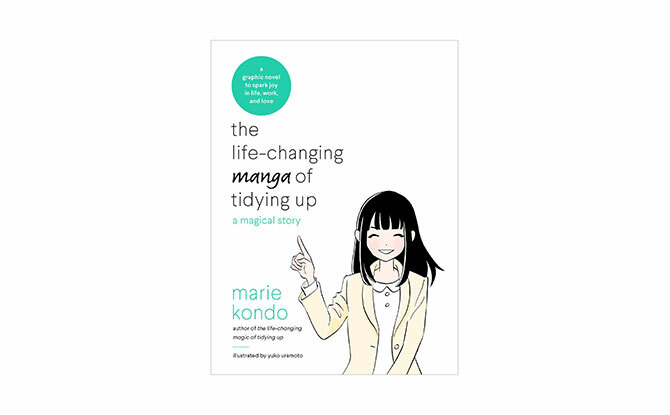 With the KonMari philosophy of tidying up still sparking joy around the world, we decided to lend a hand by pulling together some of our favourite quotes from Marie Kondo’s “The Life-Changing Manga of Tidying Up”. 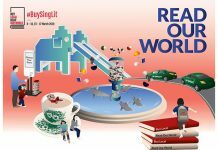 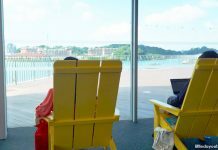 Read, experience, and go on to tame your stuff; you can thank us later.